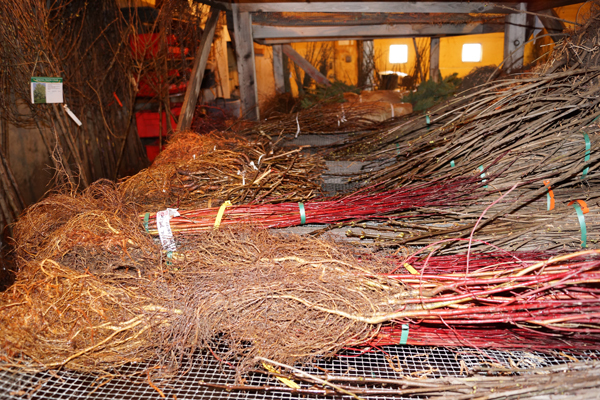 Cashman Nursery and Landscaping offers most of its deciduous trees and shrubs in bare root each year. 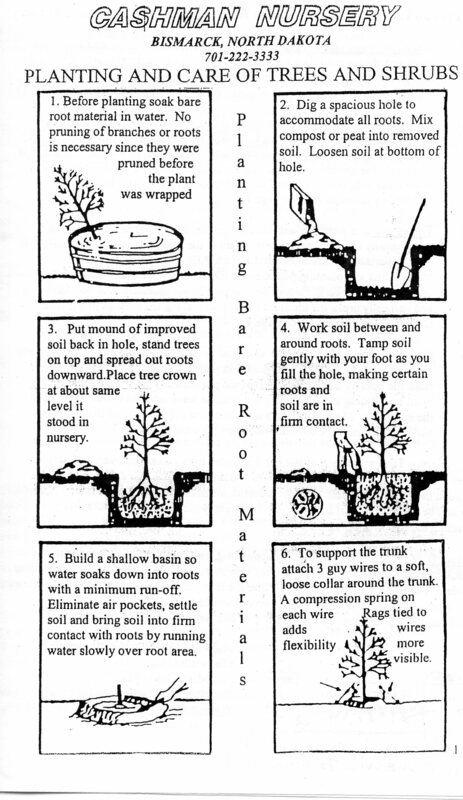 ‘Bare Root’ trees and shrubs are grown in fields for a number of years, then in the fall when the plants are dormant, they are dug and immediately moved to cold storage. 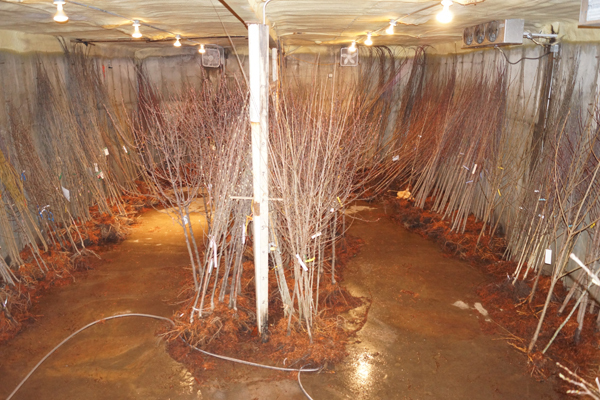 The Bare Root trees and shrubs remain in cold storage until early spring, staying dormant the entire time. 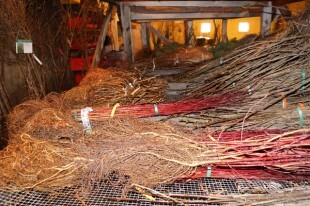 Bare Root trees and shrubs are available at Cashman Nursery every early from April to early June. 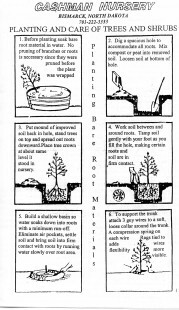 There are many advantages to planting bare root stock, come and find out for yourself! Shade trees, ornamental trees, fruit trees, hedges and many shrubs are available in bare root stock. Take advantage of this great way to plant trees and shrubs in your yard and see how you can save money!